Revolutionary changes have taken hold in telecommunications and computer networking. At the leading edge of convergence between these fields are IP phones - Voice over IP or VoIP (Internet Protocol) or VoIP telephones. Telephone Magic has the complete line of Polycom SIP Phones which are widely interoperable among most of the Hosted IP-PBX and Softswitch telephone system platforms on the market. We offer Polycom IP Conference phones for your meeting room, boardroom, and desktop IP conferencing requirements. 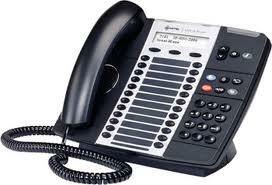 We also offer other highly popular pure IP phone brands Cisco and ShoreTel. 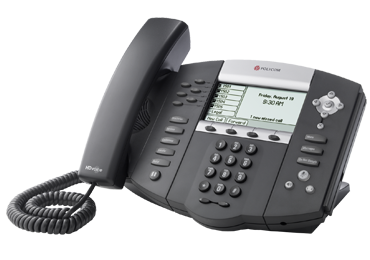 We also carries a wide variety of proprietry IP Phones from Nortel, Avaya, Mitel, NEC, each with their own strengths and applications. Please click on the brand names here to learn more about the different models we carry. We have identified the VoIP standards each model supports, if applicable. The difference between an IP phone system and a traditional telephone system is that IP systems use your business computer network via Ethernet and in some cases the Internet (for off-premise extensions) to connect to an IP phone system while standard digital telephone systems utilize traditional Cat 6E phone cables to link the extensions to the main control cabinet (KSU). When you speak into a IP phone, your voice is converted to an electronic signal which is then broken down into packets, compressed, and sent toward their final destination by various routes depending on the most efficient paths on your data network or the internet. At the receiving end, the VoIP packets are reassembled, decompressed and converted back into a voice signal by hardware and software. Cisco Unified IP Phones offer the high-quality, reliable communications your business needs every day. They also add new capabilities that increase your ability to collaborate within the workplace. Thanks to network integration, these phones are easy to install, manage, and update. Our broad portfolio can help you improve productivity, foster collaboration, and reduce operating expenses. Polycom is a leader in SIP phones for Hosted IP-PBX and Softswitch IP telephone system platforms. Offering both desktop and conference phone models, Polycom products are a good choice for your IP-PBX or Softswitch telephone system. For more information on Polycom SIP Phones, click below. ShoreTel offers IP phones (also known as VoIP phones), to suit every type of business user: from executives, to operators, to remote workers, to call center supervisors. An integral – and ergonomic – part of ShoreTel’s VoIP telephony solution, ShoreTel phones come preconfigured, reducing dramatically the time required to deploy your VoIP business telephone system. And because ShoreTel telephones interoperate with ShoreTel Communicator, it is easy to extend the reach and features ShoreTel’s business VoIP solution well beyond the walls of the office. Most Shoretel IP phones come in two colors - Black and Silver - to match the decor and environment of your business office premises. 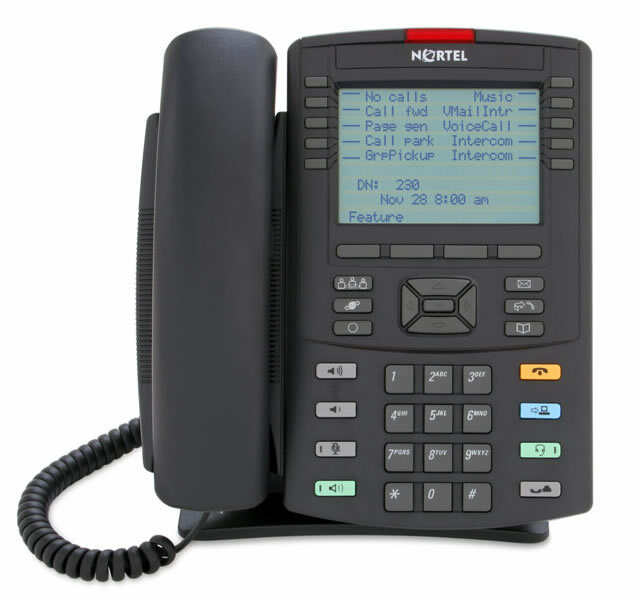 These Internet telephones are supported by multiple Nortel Networks communication systems, including Business Communications Manager, IP-enabled Meridian 1* and Meridian SL-100 systems (with Internet Telephony Gateway cards installed), and Succession Communication Servers. 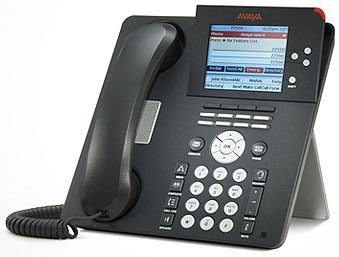 The Avaya VoIP phones we carry are supported on the Avaya IP Office and/or the Communications Manager platform. For more information on these feature-rich phones, please click on the links below. Please note - these VoIP telephones are NOT compatible with other VoIP equipment. 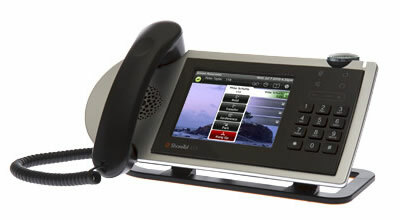 Mitel IP phones are supported on a variety of Mitel PBX systems and/or the Communications Manager platform. For more information on these feature-rich phones, please click on the links below. Please note - these VoIP telephones are NOT compatible with other VoIP equipment. 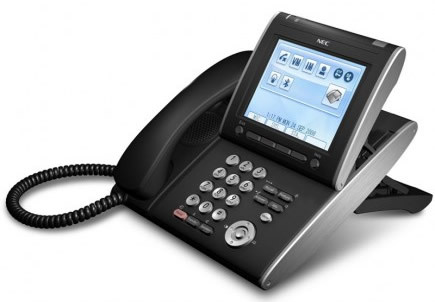 NEC IP phones are supported on the NEC SV8100 phone system. For more information on these feature-rich phones, please click on the link below. Please note - these VoIP telephones are NOT compatible with other VoIP equipment.